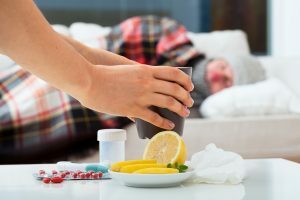 A blog for non-medical readers on the evidence behind remedies for the common cold. 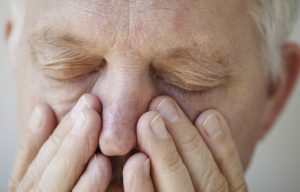 What works for chronic sinusitis? In this guest blog, Ear, Nose and Throat doctor and researcher Carl Philpott explains the latest evidence on treatments for chronic sinusitis. Exercise and asthma: what does the evidence say? 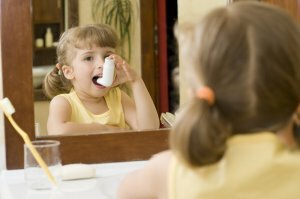 Managing asthma: how does taking inhaled corticosteroids only when symptoms get worse compare with daily use?